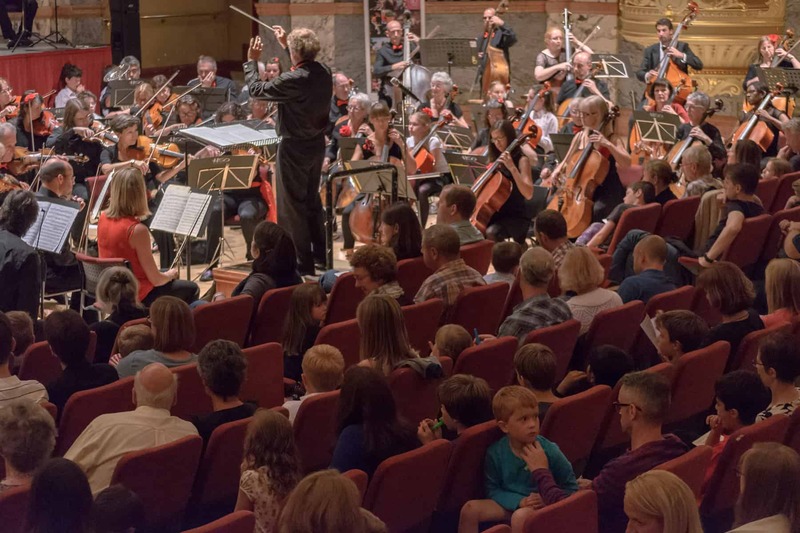 Harrogate International Festivals hosted a month-long extravaganza of music and literary events this July, and Cause UK was delighted to handle it’s PR once more. Extraordinary acts included celebrity authors Richard and Judy, Noddy Holder, Louis de Bernieres and Jenny Eclair at the prestigious Raworths Harrogate Literature Festival, which took place at the Crown Hotel. Meanwhile, Eddie Izzard, Rory Bremner and Brenda Blethyn added star quality to the 13th Theakstons Old Peculier Crime Writing Festival over at the Old Swan Hotel. The biggest celebration of the genre in the world featured 80 crime authors including Val McDermid, Ann Cleeves, Lee Child and the BAFTA award-winning TV writer, Paul Abbott. 2016’s Special Guests Linwood Barclay, Neil Cross, Tess Gerritsen, and Gerald Seymour have already been confirmed. 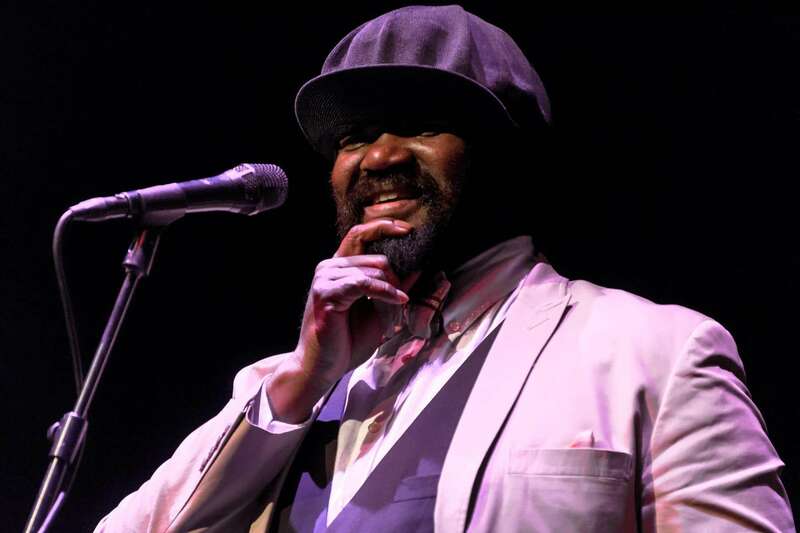 The flagship music festival celebrated sell-out performances from the John Wilson Orchestra and jazz icon Gregory Porter, alongside magnetic appearances from the legendary Alfred Brendel and 2015’s Guest Curator, Julian Lloyd Webber. September sees the return of the ever-popular Salon North. Dubbed London’s most talked-about night out, Salon delivers stimulating evenings with a difference, exploring art, science and psychology. The next series focuses on the theme Crime, Punishment and Retribution. October sees the return of the Harrogate History Festival from 22-25 October at The Old Swan Hotel. Special guests include Michael Morpurgo, BBC Coast presenter Neil Oliver, Melvyn Bragg, Ken Follett and HRH Princess Michael of Kent, with panel events exploring Wolf Hall. Preparations are underway for next year’s 2016 music festival – marking the 50th anniversary of Harrogate International Festivals.